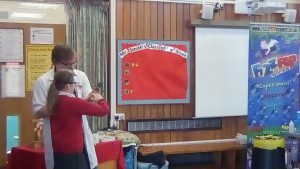 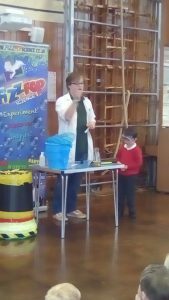 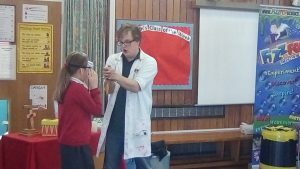 Today, we enjoyed an amazing science assembly from Fizz-Pop Science who will be running one of our after school clubs next half term. 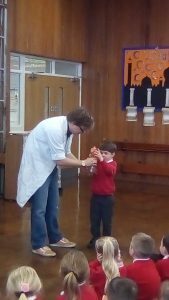 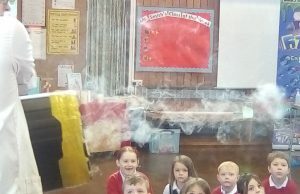 The children were agog at some of the experiments and couldn’t wait to participate and be a ‘fizz-pop assistant’. 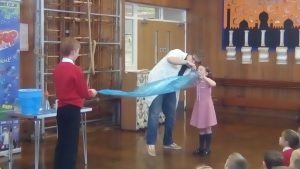 The club is available to all children – a leaflet has been sent home with your child. 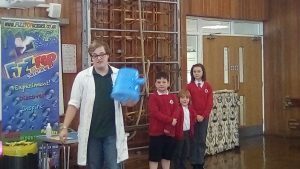 If this has not made it’s way home yet, please click here for further information.